We make great talks about sustainability, healthy eating and going green. We make an effort to manage things that we use, don’t use and throw away. We practice this everywhere except for when we go out to eat at our favourite restaurant. This is where we want to let go of all the restrictions, the worries and the woes of our everyday life. We want to treat ourselves and our loved ones with a nice platter that we did not have cook. Also the fact that we don’t have to do the cleaning afterwards is like a reward itself. But the harsh reality is, today’s generation eats out more than it eats at home. That is how the restaurant war started. Unlike the traditional wars, the war of restaurant is often desirable. You get the bigger, cheesier eating options at cheaper prices. In some restaurants, they provide such large portions that we barely can finish it. But that does not stop us from ordering a number of dishes. We are treating ourselves after all! We try to eat as much as we can until the point when we cannot eat anymore. We take the leftovers as parcel and save it for a late night snack. But that is when things become a little messy. In most cases, the leftovers we take back home end up in the trash can. Though some big restaurants have a food waste recycling program, we don’t have access to such programs at home. 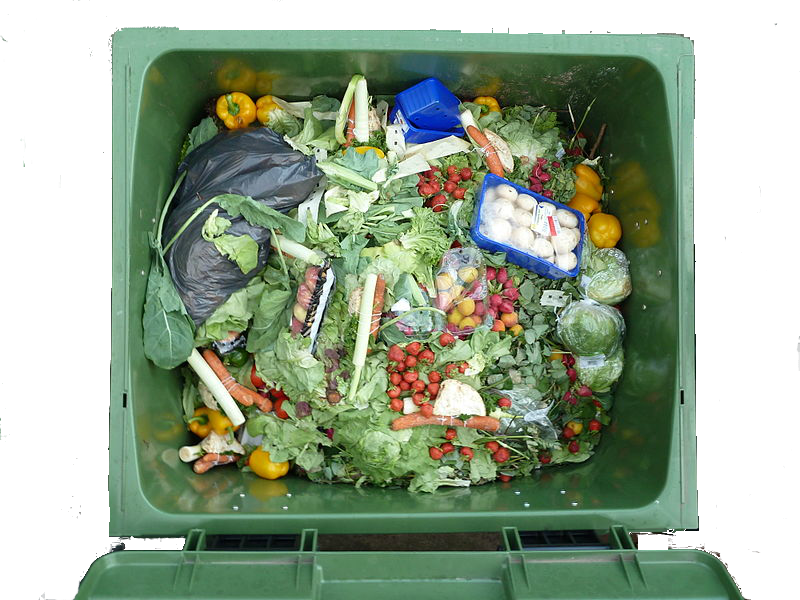 With many households following the same pattern of wasting food, the amount of food waste increases with each passing day. This is something that we have to consciously try and avoid. Of course, this is not going to be easy, and it would require determination. When you go out to eat, you should order wisely. If you know that one plate is going to be enough for two people, why order 2 plates? by doing this, you not only save money, but you also save the environment from additional food waste. In case if you are not able to have some of the food, it is better to let the restaurant take care of the waste in the right way. Millions of pounds of food waste are generated in today’s restaurants. They throw the waste in the dumpster, and it goes into landfills. However, the better alternative would be use service providers who will use this waste to create something more useful like compost. This will definitely do the environment a great favour.